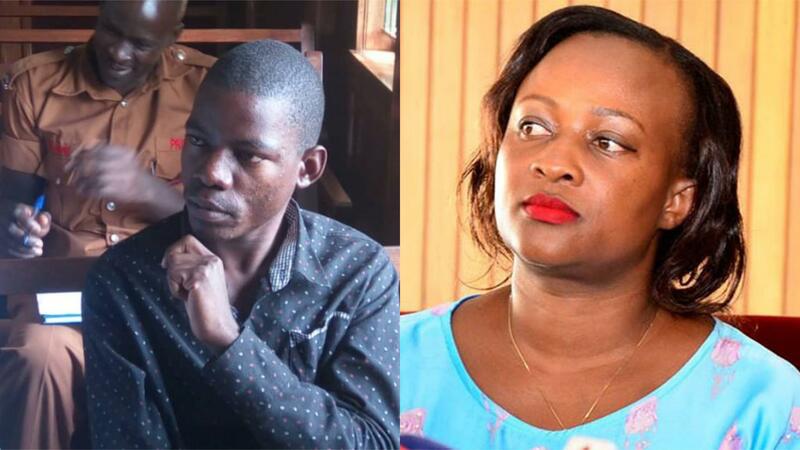 KAMPALA – Buganda Road Court was forced to adjourn the hearing of a case in Kabarole Woman MP Sylvia Rwaboogo on Tuesday after court failed to find equipment to listen to the recorded CDs that contained love songs sent to the MP by 25-year old Brian Isiko. Isiko tendered in over five CDs of International musicians and poets such as Don Williams, Enrique Iglesias, P-Square and Akon as his defence to rubbish away Ms Rwaboogo allegations that the messages he sent to her were obscene rude and harmful to her life. Isiko who says he used the exact words he lifted from these songs; wonders why none of these artists and poets has ever been charged and convicted court for singing and distributing harmful messages. The trial magistrate Ms Stellah Amabilisi has adjourned the case to December 12, 2018, hoping that by the court would have secured a DVD player to play and listen to the songs. Isiko is facing charges of cyber harassment and offensive communication. During a retrial session last week on Friday (November 23), court heard that Isiko has continued to send similar messages to Ms Rwaboogo in what the prosecution said is a violation of the orders handed down by the High Court. In her evidence-in-chief before court, Ms Rwaboogo said she was provoked to report the matter because, as a ‘psychologist who studied how the human mind works’, she felt, judging by Isiko’s messages, that he was bound to either harm her or himself. “If someone says he can die for his country that is understandable. But, if someone claims they can kill for love then I cannot take that lightly,” Ms Rwabwogo said.